The best of Pierre Boulat’s published – or not published – in Life magazine. Enquire about buying this title. A book that shows the human drama of the last war of the twentieth century in the former Yugoslavia: crumbs, fragments, fragments of humanity torn, bruised, no national or religious claim can justify. A new vision of Paris and the Ile de France. 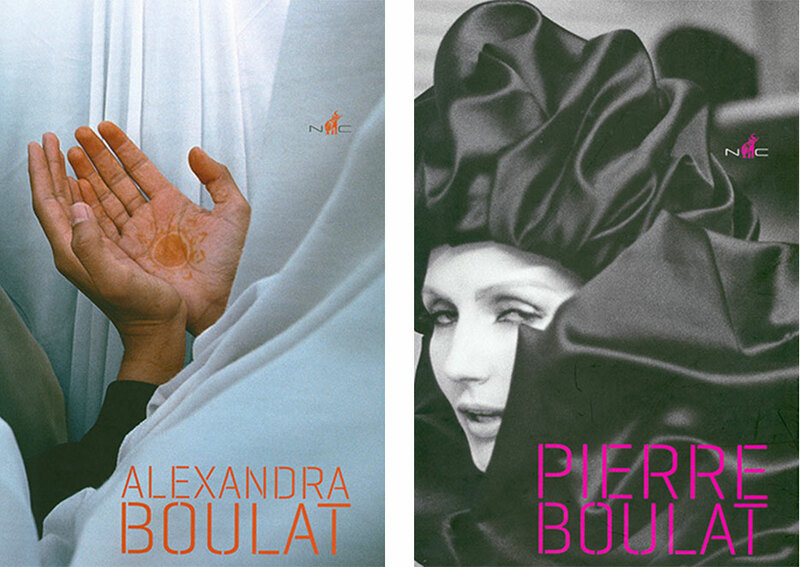 Also available in a coffret together with Pierre Boulat’s monography.